We check over 450 stores daily and we last saw this product for $1,302 at Last Call. 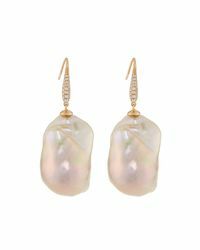 Belpearl baroque pearl drop earrings. Polished 18-karat rose gold hardware. 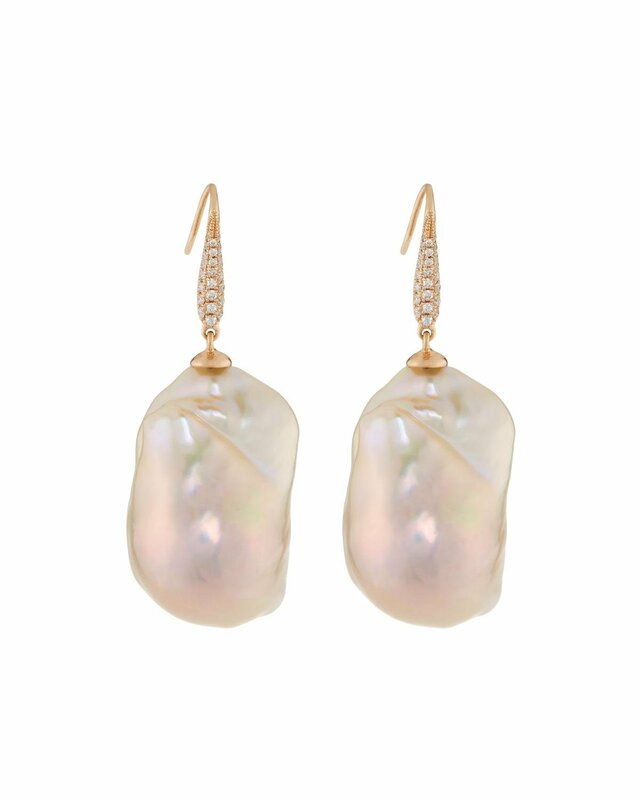 18mm naturally hued freshwater baroque cultured pearls. French wire with white diamond pav. 0.21 total diamond carat weight. French wire for pierced ears. 1.6" drop. Made in usa.